Charlotte Mason believed that the best education was when a teacher did an introduction and then stepped back for the student and the subject to build a relationship together, resulting in self-education and life learning. I can't agree any more with this method, as I have been rewarded with children who have benefited from me following this method and their interests are theirs for life! 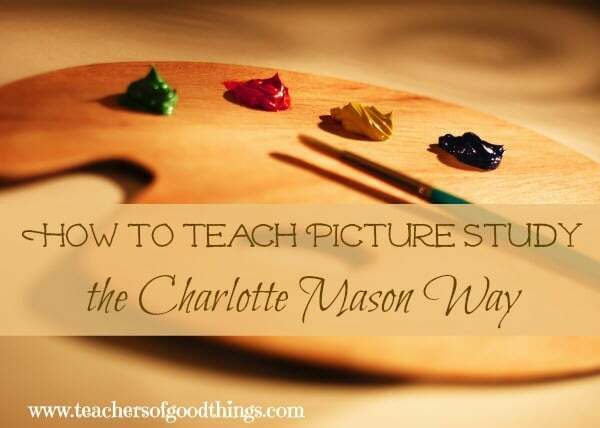 I recently shared 10 Artist that Charlotte Mason Would Want Your Kids to Know and now I would love to introduce you to the way you can teach picture study with these artist! One Artist for a Term – She broke her school year up into terms and introduced one artist during that term, with a new art work as the subject of study each week. 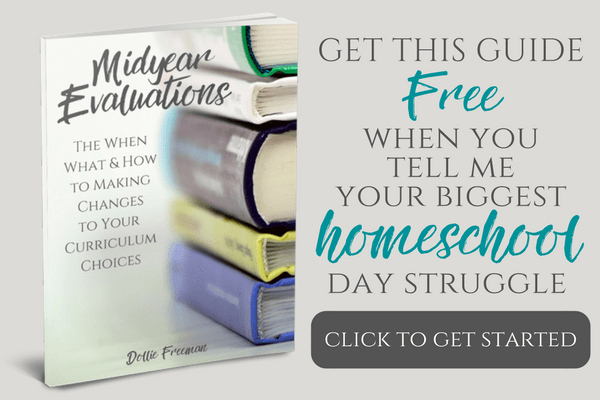 You can decide what a term would look for in your home school and from that, decide how many art works would need to be studies during that time. Study the Artist as a Person – To become familiar with a person is to understand them. Charlotte Mason knew that and had her children become introduced to the artist they study through biographies. Today, we have the wonderful resource of visual biographies in the form of DVDs and my favorite resources for this is the Devine Entertainment's 6 Set of Artist DVDs. I love how these bring to live the artist and their work before your eyes, literally drawing in those watching and increasing the attention to details of the story behind the work of art. Introduce the Art Work – At the beginning of the week, Charlotte Mason would have the children study one of the art work of the artist. They would become familiar with the name of the art work and study it for details that they would narrate back to the teacher at the end of the week. These details would include deciding from clues in the art of what season, time of day, people, emotions, colors and more. I have often times asked my younger children to focus on answering certain questions on each day of the week, so by Friday they would narrate the full art work without looking. This was very successful! I have even given my children an art book of an artist being studies and have them find their own work to study secretly. On Friday, they would describe it and I would need to find it within the large book. If their narration was good enough, I could find it quickly. This has been a huge enjoyment for my younger children! Replicate their Favorite Work of Art – At the end of the term, Charlotte Mason would have the children choose from the works of art that there studied and replicate it in their own art class. This is a wonderful exercise and one that each of my school aged children have done. I have loved to see how their study helped develop their eye to details! Make a notebook of these works of arts for keepsakes and to see improvements as the years go by! Visit a Museum – In Charlotte Mason's day, museums were not as easily accessible as they are in our day. In fact, you can do a visual tour of several of the museum's website and see art work hundreds of years old! I will never forget the times that I have taken my children to linger at the beautiful work that were labors of pure delight to the artist. 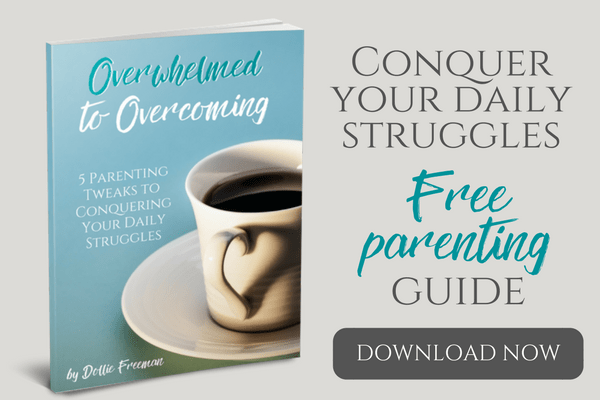 Here is a wonderful resource for learning about the world's greatest artist!